beauty Archives - All Chucked Up! 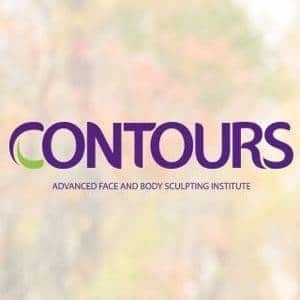 We all know that looking good brings about confidence. The kind of confidence that allows us to face challenges and perform exceptionally well under extreme pressure. 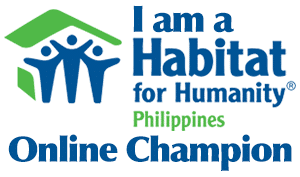 Just like the enormous pressure and challenges faced by our Miss Philippines Earth candidates. That’s why looking good for these wonderful ladies begin with healthy living. This includes an active lifestyle complemented with the right kind of food and necessary supplements — like mySlim. 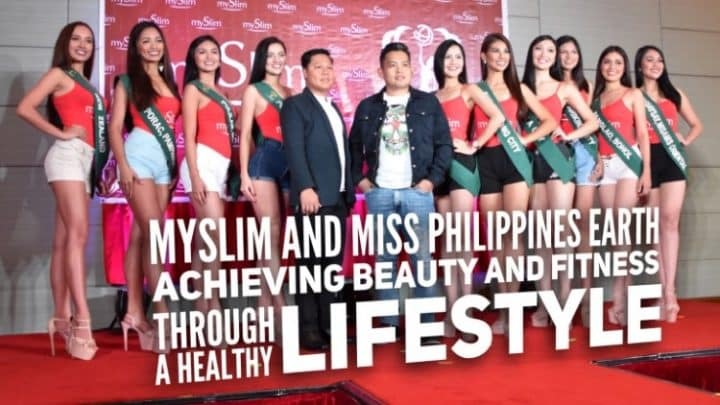 To further emphasize the importance of being fit and living right, mySlim recently hosted an event for the media featuring some of the early favorites to win this year’s Miss Philippines Earth beauty pageant.